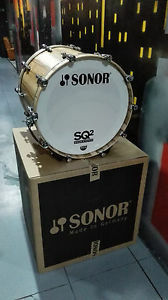 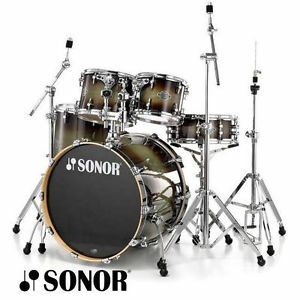 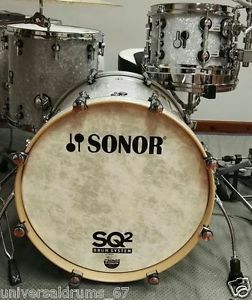 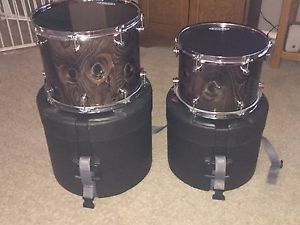 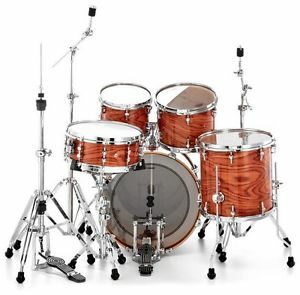 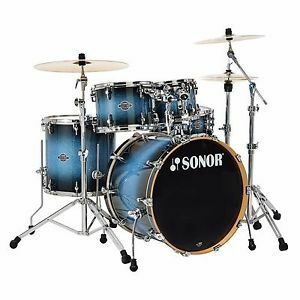 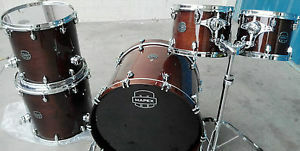 ***** SONOR SQ2 MAPLE "AMERICAN WALNUT" 3PC ***** NEW !!!!! 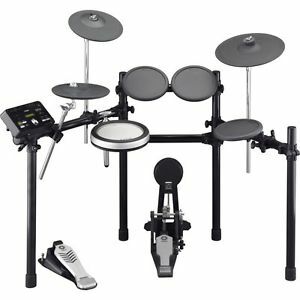 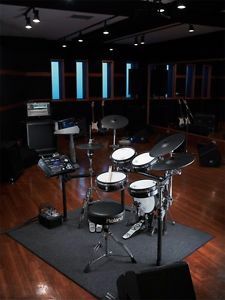 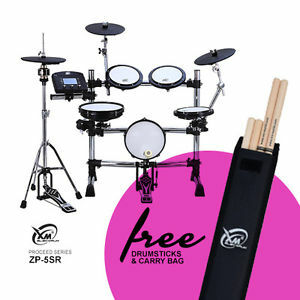 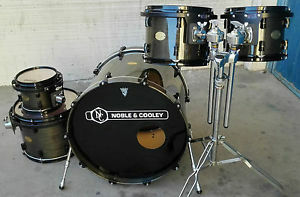 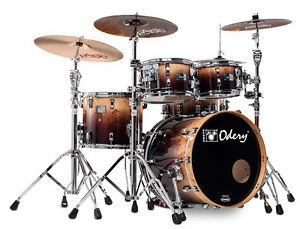 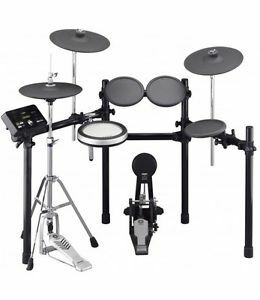 ***** BATERIA NOBLE & COOLEY CD MAPLE - EXCLUSIVA! 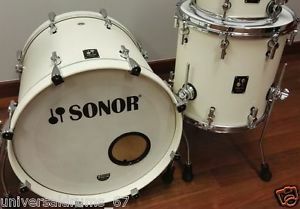 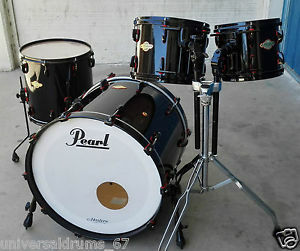 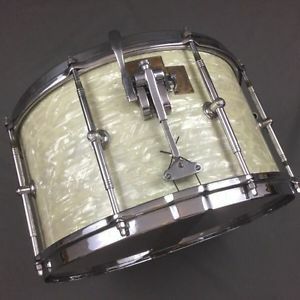 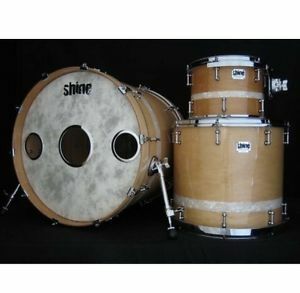 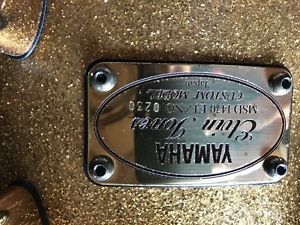 *RARE* Sonor Signature inspired stave shell designed custom drumset. 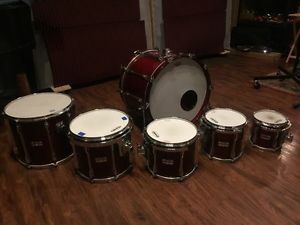 With Cases. 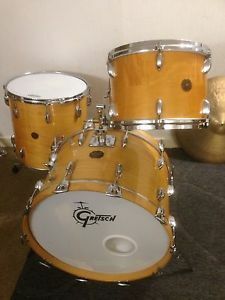 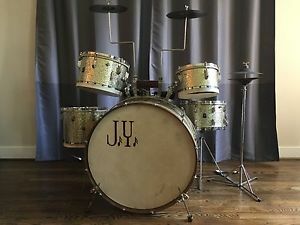 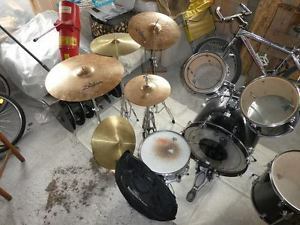 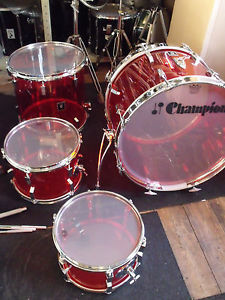 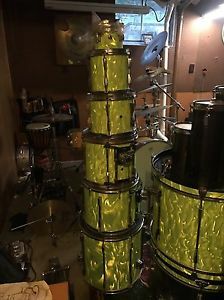 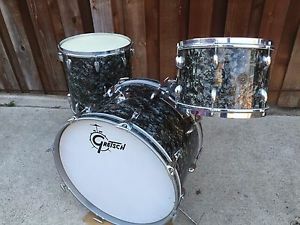 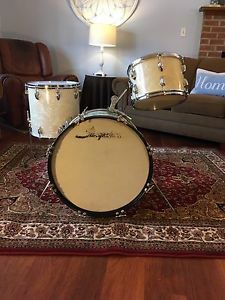 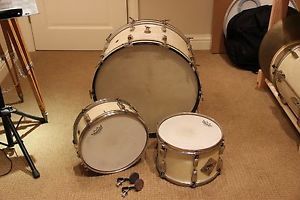 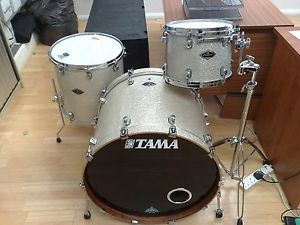 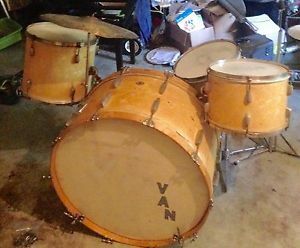 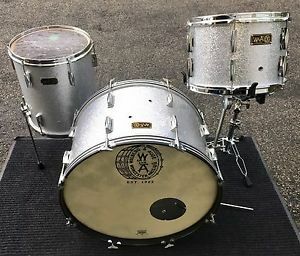 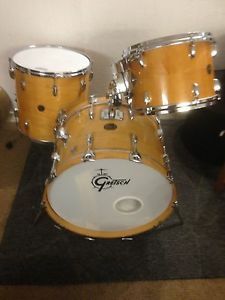 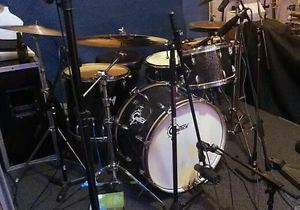 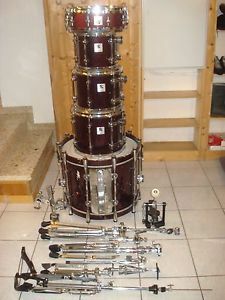 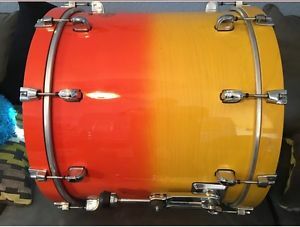 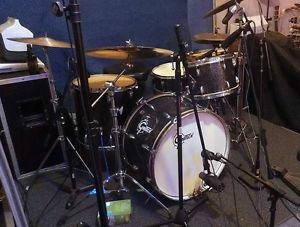 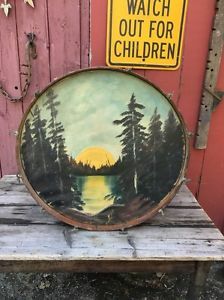 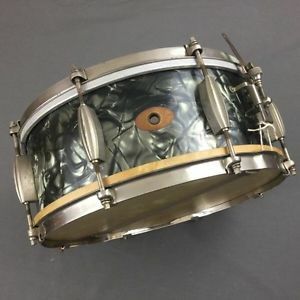 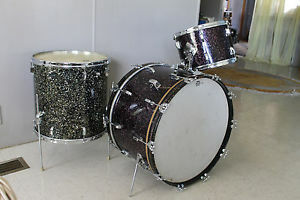 1950's Vintage Gretsch Drum Kit With 1980's Bass Drum. 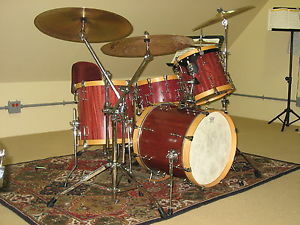 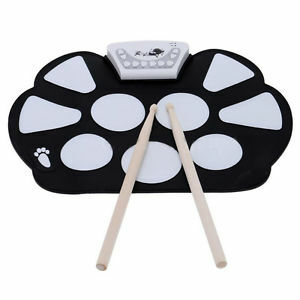 Charlie Watts Style! 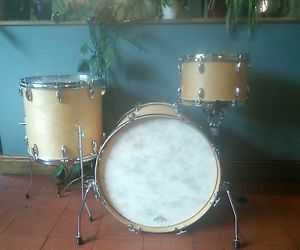 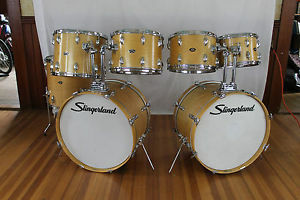 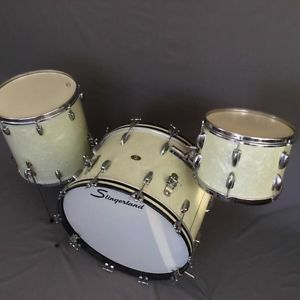 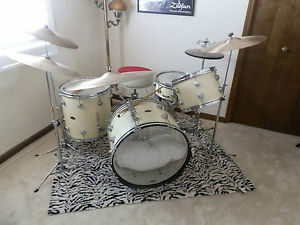 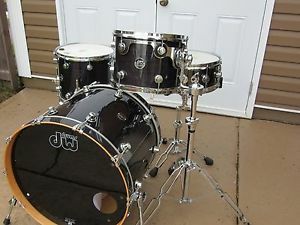 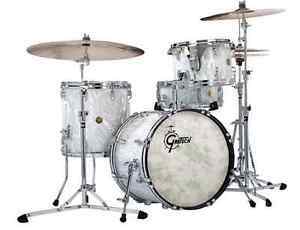 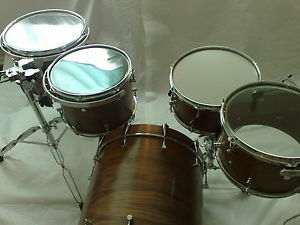 1950's Gretsch BDP 22-13-16 Drum Set- Excellent Condition- 3-ply shells! 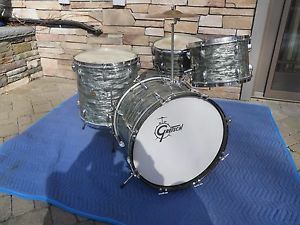 1952 GRETSCH BROADKASTER "BOP" DRUM SET MIDNIGHT BLUE PEARL ORIGINAL CONDITION. 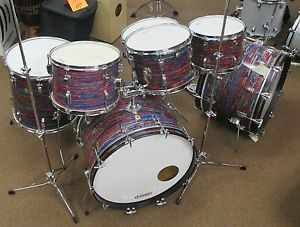 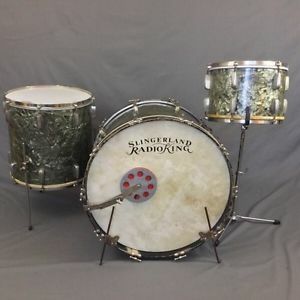 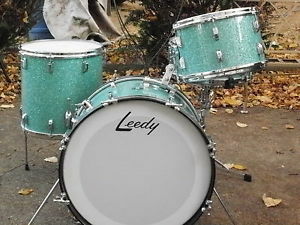 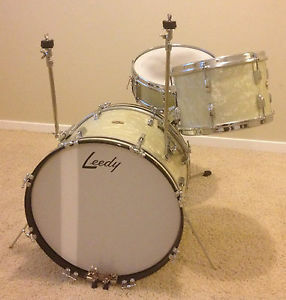 1960 Leedy drum kit. 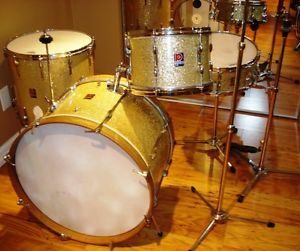 "Capri Pearl". 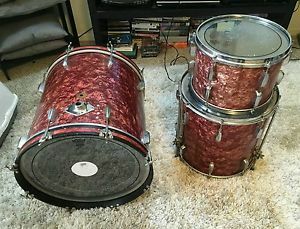 22,13,16.